Blended several times by the distiller. A blend of both younger and aged bourbon, this fine spirit drinks remarkably well as like a fine older bourbon. 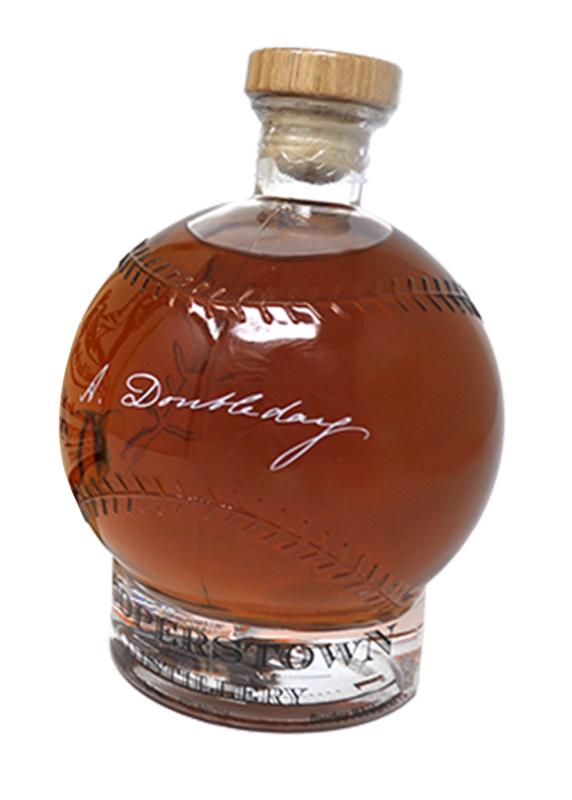 Bottled in our custom Abner Doubleday Baseball Decanter. 90 Proof.